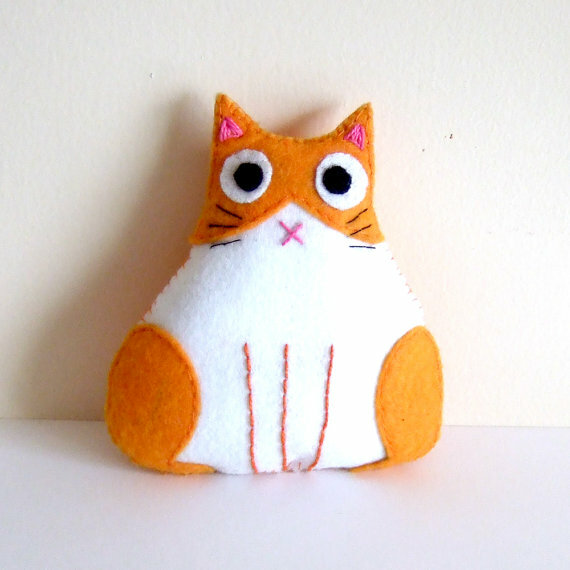 New fat cat plushies added to my shop! 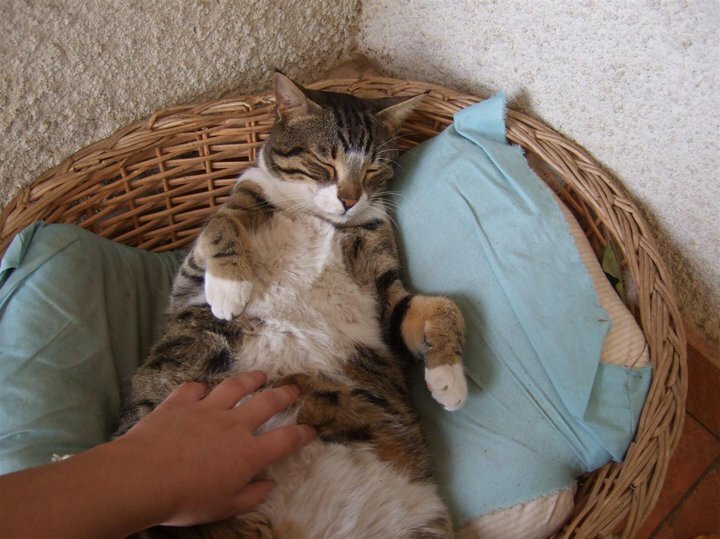 This entry was posted in Uncategorized by yael360. Bookmark the permalink.